Emerging markets give companies of all sizes unmatched opportunities to grow their revenue. These markets account for well over half of the world’s population and, by 2025, consumption of $30 trillion annually. What’s really exciting are the opportunities for companies to grow and serve new markets. You might face less competition there. You could be the first of your kind to enter a new country. Your efforts to do business locally will grow the country’s economy. And most important to your bottom line: by tapping into such fertile territory, you will grow your revenue by capturing market share in these growing economies. But here’s the problem: as marketers, we like to build strategy based on data and success stories. Emerging markets, in their infancy, don’t have much of either. We know it can seem daunting to localize for emerging markets without a blueprint to inform best practices. So, we took a look at how the most successful first movers did it. And don’t worry, it’s not too late for you to catch up, so long as you emulate these companies’ winning attributes. Before we get into what those are, let’s first confront the kinds of challenges they overcame. We’ll start by clearing up the confusion around the term emerging markets. Language diversity: Each country speaks up to hundreds of languages, each with several variations. Only small numbers of potential customers speak rarer (“long-tail”) languages, which can be challenging to target. Resourcing and infrastructure: Translators with qualifications, experience using localization processes and tools and good access to the internet and transport are difficult to come by. Literacy: Consumers’ ability to read and type in their native languages is often low. You’ll need to get creative with the channels you use to reach them. 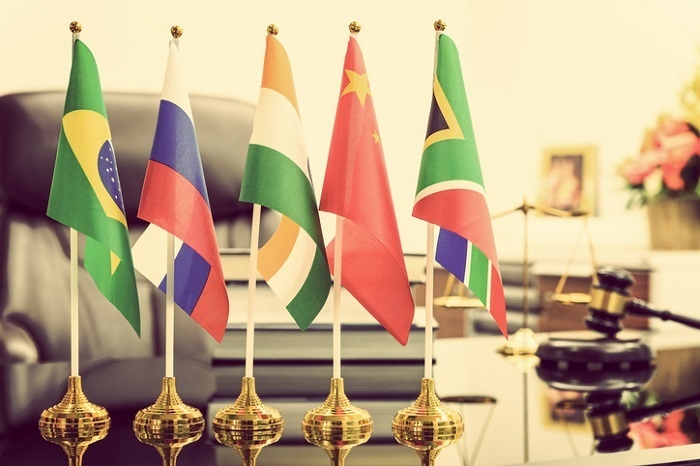 Without further ado, let’s look at the three methods you need to employ to overcome these challenges, with examples from brands that successfully broke into three of the largest emerging markets: India, China and Africa. The first and most important step is to understand your target market intimately. Only then can you figure out how to adapt your localization approach. Demographics: What traits does your market share and how would they influence your content? The young population of Africa, for example—of which more than 50% is under age 25—is driving a mobile-first revolution. Preferences: How do they make buying decisions? How do they use social media, search and devices? Desktop usage in emerging markets tends to be low, while illiteracy drives higher demand for voice-based apps and search. The competitive landscape: Which languages have your competitors localized into and why? This could give you insight into the demand for your product or service. From there, you can make informed decisions about content formats, platforms and which languages to target. For example, don’t just target languages with the greatest numbers of speakers—use data to find out which languages are most viable for your business. Marriott, which has already entered 20 African countries, made the most of rapid urbanization, economic growth and a rising middle class to meet the consequent demand for high-quality lodging. 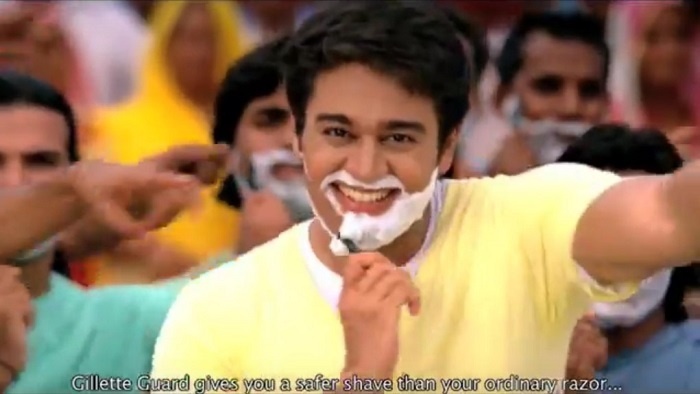 Gillette captured 70% of India’s razor market by introducing a cheaper and easier-to-clean product, Gillette Guard, and switching to traditional advertising featuring Bollywood stars. A still from a Gillette Guard TV commercial. Thanks to the rapid spread of mobile devices and internet access in emerging markets, they're more connected to the rest of the world than ever before. If you use this opportunity to improve communications with these markets, you can unlock trillions of dollars of economy. Optimizing for mobile. Mobile is so intimately woven into daily life in emerging markets that it might be the only device you need to plan for. You might focus less on text and more on video, for example. At a minimum, you should make your user interface mobile-responsive. Optimizing for voice search. As you would in English, you can optimize for voice search using longer keyword clusters. But for other languages, you’ll also need to consider the nuances of dialects and search intent. Keeping infrastructure in mind. Since bandwidth is low in some areas, make sure videos and multimedia are easy to stream. Using social media to build buzz and communities. Social networks have grown exponentially in India, Africa and China. That makes social media an indispensable tool for building your brand and in-market community. Lack of infrastructure might seem like a disadvantage today. In reality, it primes emerging market countries to adapt more quickly to new technologies because they’re not tied to old systems. Since the bulk of these markets rely on widespread mobile use (and some people have never even known desktop), you have a unique opportunity to experiment with mobile marketing. Have fun with it! Starbucks enjoyed rapid growth in China, where consumers highly value community, with innovative use of social media and mobile apps to sell online promotions. L’Oreal’s Makeup Genius app, which allows you to try cosmetics virtually on your phone, has been downloaded by 5 million users in China since launching in 2014. 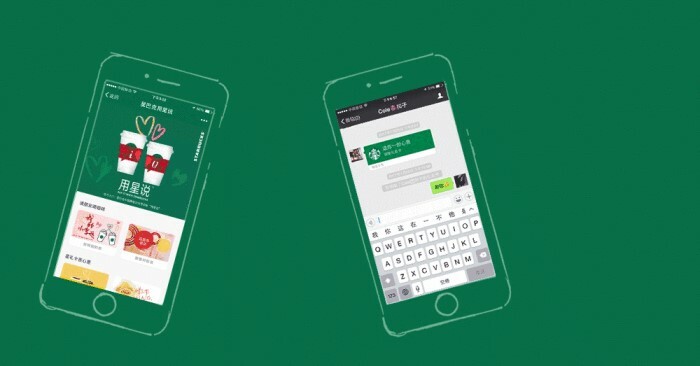 Starbucks launched a promotion on WeChat, China’s leading social communications app, so customers can send their friends coffees and gift cards. It now accounts for 29% of all Starbucks transactions in the country. We already mentioned the difficulty of finding and hiring translators in emerging markets. Another challenge is their cultural approach to doing business. Take South Africa as an example. Did you know that South Africans prefer to do business only after building trust? Perhaps you wouldn’t know unless you experience this firsthand—or, unless an expert tells you. Societal values and codes: As in our South African example, certain humor, etiquette, beliefs and gestures can either resonate or offend. Imagery: Colors, icons and graphics symbolize different things to different cultures. Blue, associated with males in the West, is considered a feminine color in China. In West Africa, thumbs-up signs are insulting. Word choice: Some words, like “white” and “black,” have racial undertones. You’ll need to choose your words carefully. Where do top players find these SMEs? Through third-party localization agencies, which can take care of finding and vetting high-quality, trained resources. An expat or freelancer might be able to translate your content, but can’t necessarily translate your brand. 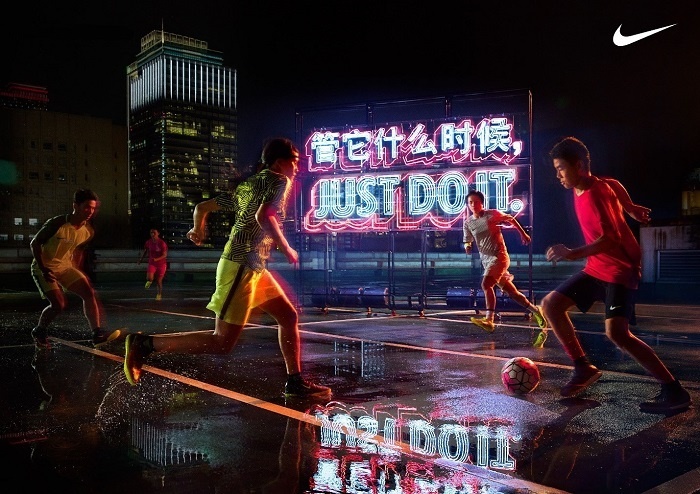 Nike’s “Just Do It” tagline is so difficult to translate that it was left in English. Yet the company still launched a video tailored to its Chinese audience to explain what the famous three words mean. Hopefully by now you have a sense of what global companies consider before entering emerging markets. But we’ve also noticed, among these brands and our own clients, a pattern of specific, global-ready attributes. a passion to grow and innovate. the flexibility needed to adapt to rapid change. a strong brand, to overcome local competition. offerings tailored to the circumstances of individual markets. the compassion to foster community development in the most promising parts of the world. Remember: emerging markets and global companies are critical to each other’s growth. Emerging market countries are home to a rich tapestry of cultures that aren’t yet able to participate in the global conversation. They also have money to spend. Are you ready to meet this demand? To explore the step-by-step process for entering an emerging market, take a look at our mini-guide, Localizing for Africa. These steps will apply to other emerging markets, too. Have you seen any other great examples of brands dominating these markets? We’d love to see them in the comments below.